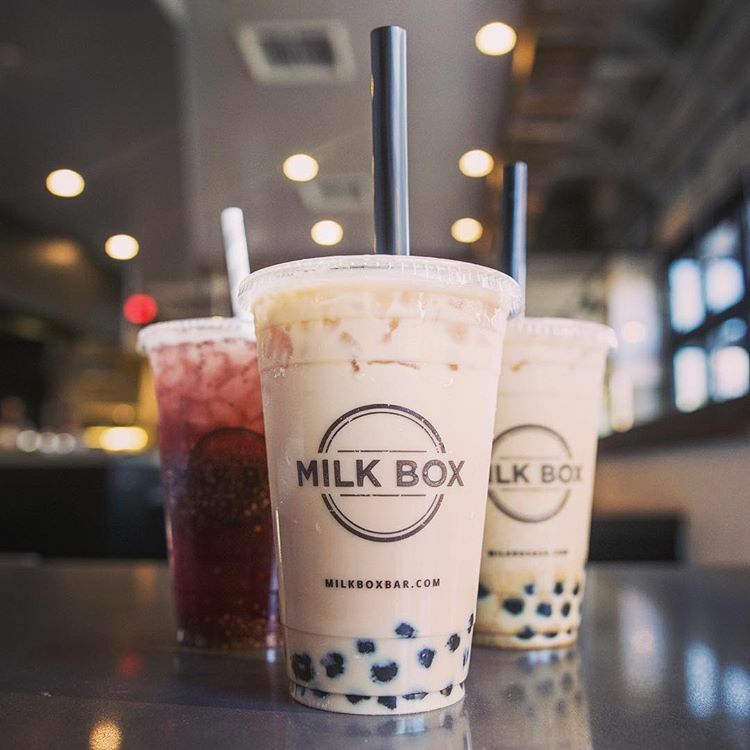 Milk Box in Mission Viejo Releases 3 New Flavors For October, Including Andes Mint Milk Tea - EAT WITH HOP! Milk Box Bar has 3 new drinks for the season! The special seasonal drinks include Andes Mint Milk Tea. YESSS!! ANDES!! I am a huuuuuuge fan of Milk Box. 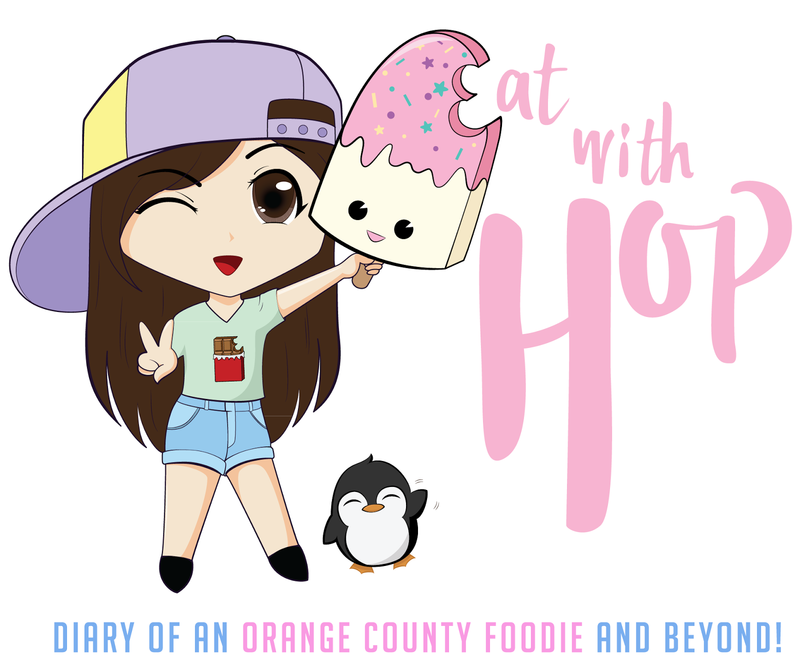 I practically tell all my friends about it and tell them it's well worth the drive. I don't usually go to South Orange County, but for Milk Box I would. What makes them so great? Well for one thing. They not about the fake. Anything. I love how their drinks taste very flavorful. I don't need to feel guilty either because there aren't any powders or corn fructose syrups here. Just all natural! My faves are the Masala Chai and Matcha! The Almond Mustache drink is fun to drink as well! For this month of October, I saw on their Insta that they have 3 new drinks! One of them includes Andes Milk Tea which is like my all time fave! It's made of a blend of aromatic blend of Pu-erh, peppermint, and cacao nibs! Doesn't that sound ... fresh? They also have Pumpkin Pie (caffeine free) and Butterscotch Milk Tea! I can't wait to try it when I am in the area! Which will be very soon I hope!